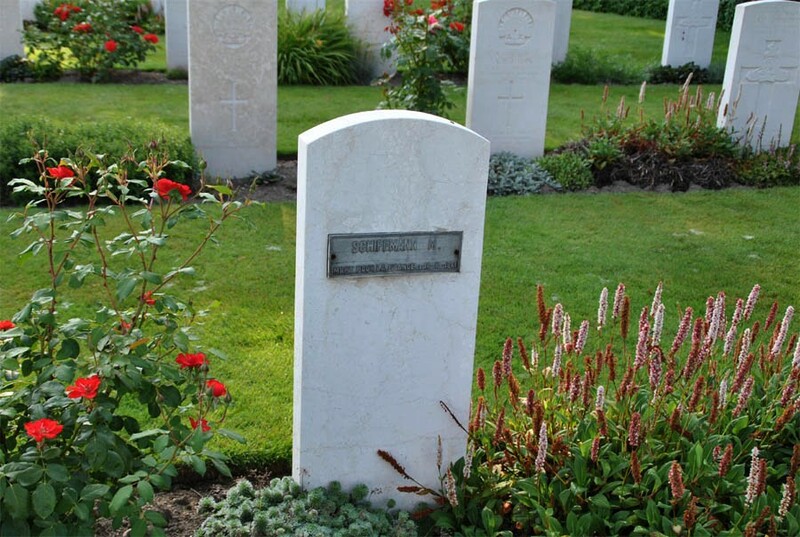 The Klagenfurt War Cemetery is located in a western suburbs of Klagenfurt - close to the Minimundus miniature park. This is the only Commonwealth war cemetery in Austria. 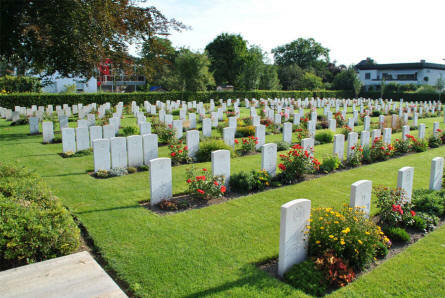 It was begun in June 1945 by the British occupying forces, who moved graves into it from all over the country. 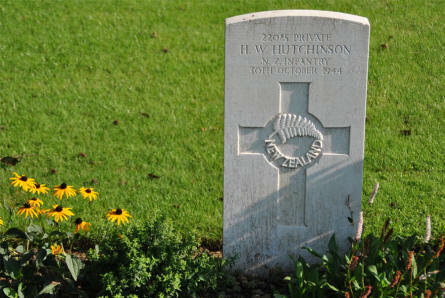 The war cemetery contains 583 Commonwealth burials of the Second World War. 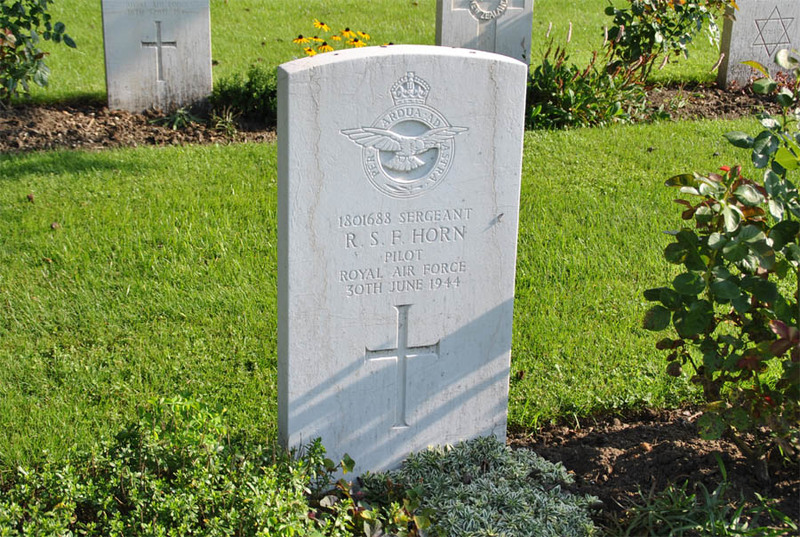 The World War II grave of Pilot Sergeant R. S. F. Horn from the Royal Air Force (killed on the 30th of June 1944) at Klagenfurt War Cemetery. 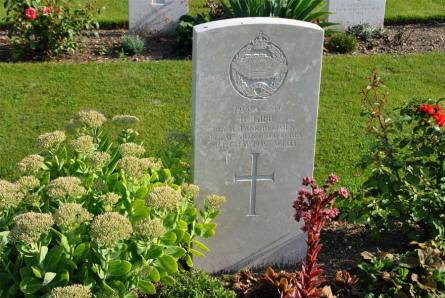 A section of the Klagenfurt War Cemetery. 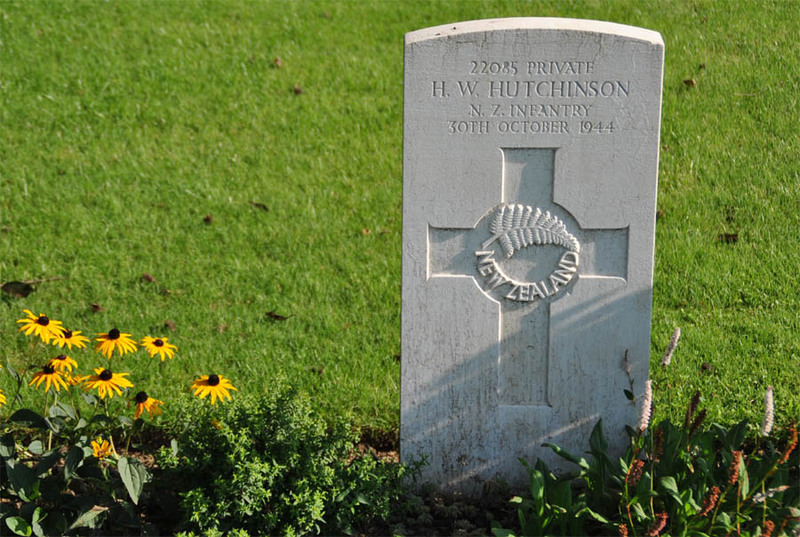 The World War II grave of Private H. W. Hutchinson from the New Zealand Infantry (killed on the 30th of October 1944) at Klagenfurt War Cemetery. A French World War II grave at Klagenfurt War Cemetery. The graves of a Royal Air Force World War II crew at Klagenfurt War Cemetery. 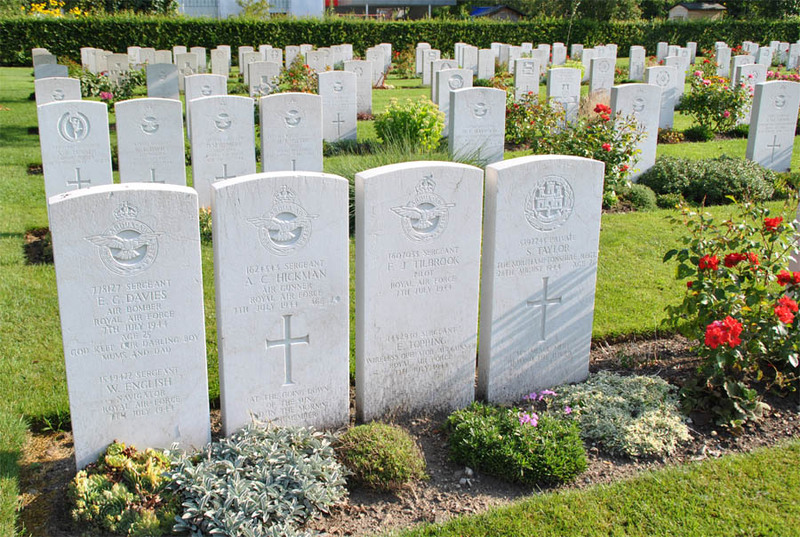 These airmen were killed on the 7th of July 1944. The World War II grave of Lieutenant Sergeant R. Gibb from the Royal Tank Regiment (killed on the 13th of May 1945) at Klagenfurt War Cemetery.